Our aim is to give people value for money and promote them as an installer after they leave, along with helping them keep their Continuous Professional Development (CPD) up to date. 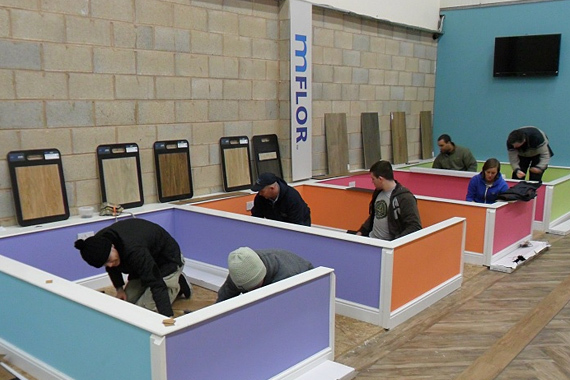 FloorSkills Training Centre is run under the personal supervision from two of the country’s leading trainers Sid and Matt Bourne, who have between them won British champion installer and represented the UK in the European championships. 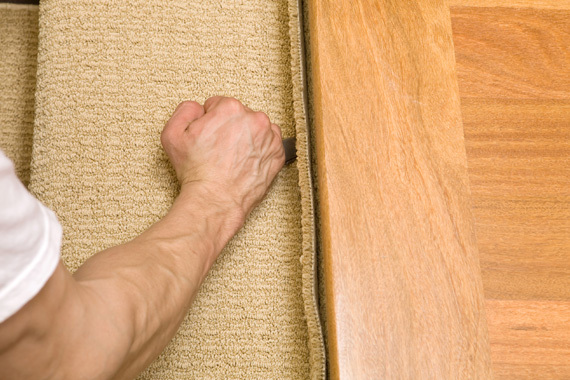 FloorSkills only uses trainers who are proven in the trade, we have a select team of instructors and the help of numerous reputable manufacturers. FloorSkills also work in partnership with the BWFA who FloorSkills provides the training towards the BWFA apprenticeship program on their behalf. The main aims of our training courses are to educate fitters while on courses and to enable access to ongoing training. FloorSkills has undergone a rigorous approval process where the contents of its courses and the processes it uses in association with them have been thoroughly checked and approved by leading Manufacturers. 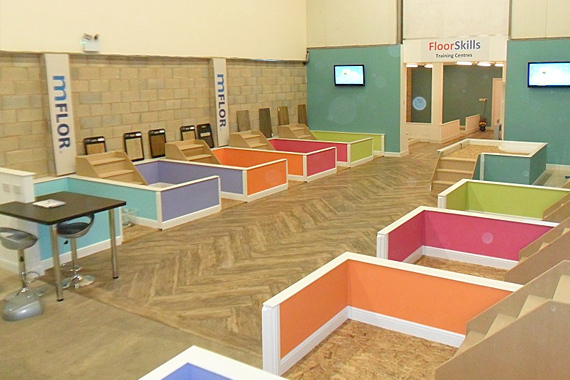 FloorSkills is also a multi awarding winning training centre. 5 separate training areas so we can run 5 different courses per day. FloorSkills also works in partnership with numerous colleges across the UK and training providers, each with their own quality assurance checks. We are also approved by many manufacturers to provide training around their products. Courses normally commence at 9.30AM each day, with lunch provided and usually end around 5PM. All tools and equipment will be provided for trainees and they need only arrive with suitable clothing to include knee pads. Parking is available on the estate. Please park in the designated area or opposite the centre and be considerate of the needs of other units and visitors on the estate. Nearest motorway exit is M42, junction 3. On leaving the motorway, follow signs for Limes Country Lodge. At the T junction facing the hotel turn right and Lyndons Farm is the first trading estate on the right (approx. 500 metres from the junction). Nearest train station is Earlswood, about 1 mile from the centre and trains normally arrive around 8.55AM and there are departures at 4.55PM and 5.55PM. Local Taxi Service: ABLE Senator Cars 01564 200 000. Please tell them, when booking, you are attending Floorskills Training Centre.